US, New York City. 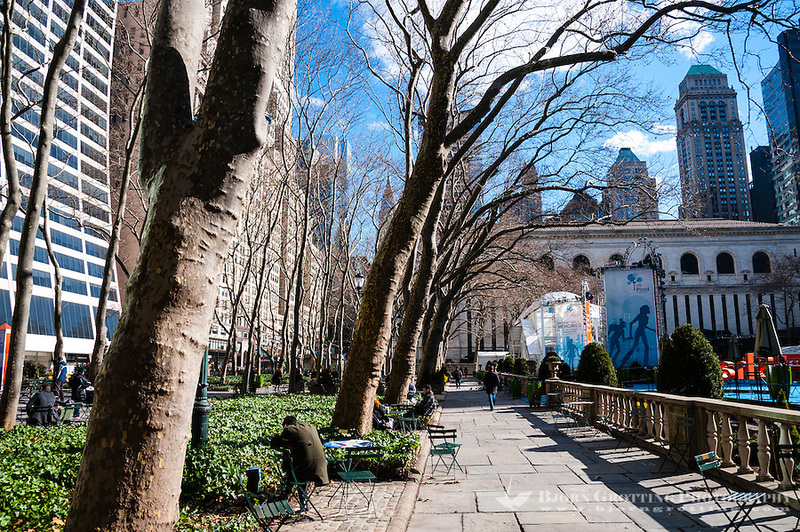 Bryant Park. New York Public Library.